You definitely don't want to smell bad for that special dinner and ruin your impression. 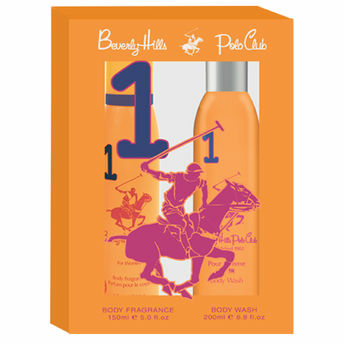 Smell good and feel fresh with Beverly Hills Polo Club Women's Deodorant and Shower Gel No.1 Gift Set. Wrap yourself up in a scintillating fragrance with BHPC deodorant. A floral fragrance keeps you fresh for a long time. Invigorating aroma of this deodorant lingers around you and rejuvenates your senses. You can use this deodorant at a special occasion. Use the BHPC Shower Gel No.1 to keep your skin clean and fresh. 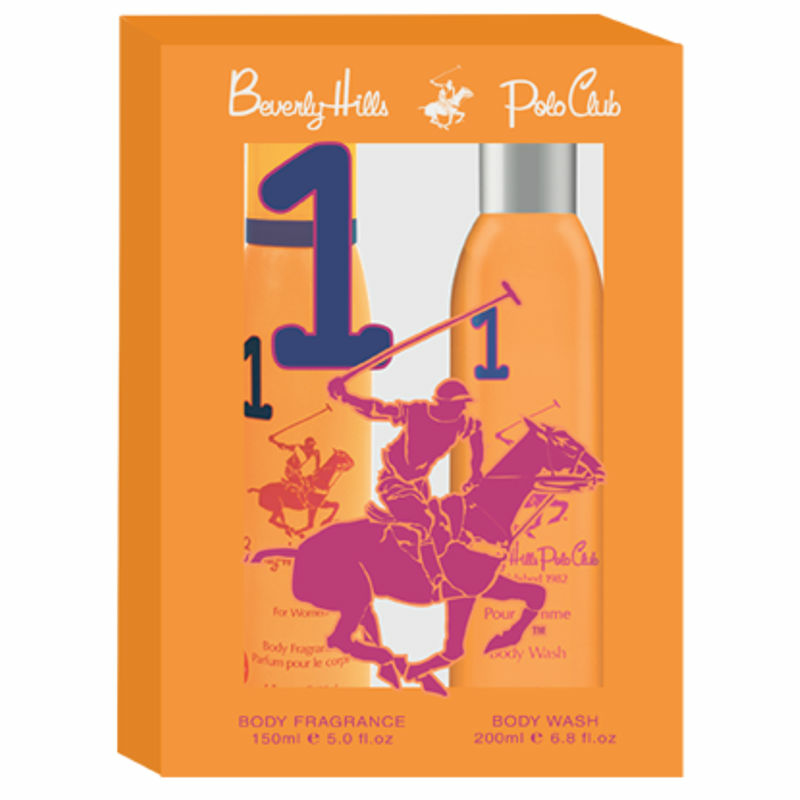 Beverly Hills Polo Club Women's Deodorant and Shower Gel No.1 Gift set allows you to stay confidant and energetic amidst your hectic daily routine.